Convenient Aaron Village townhome being sold as is. 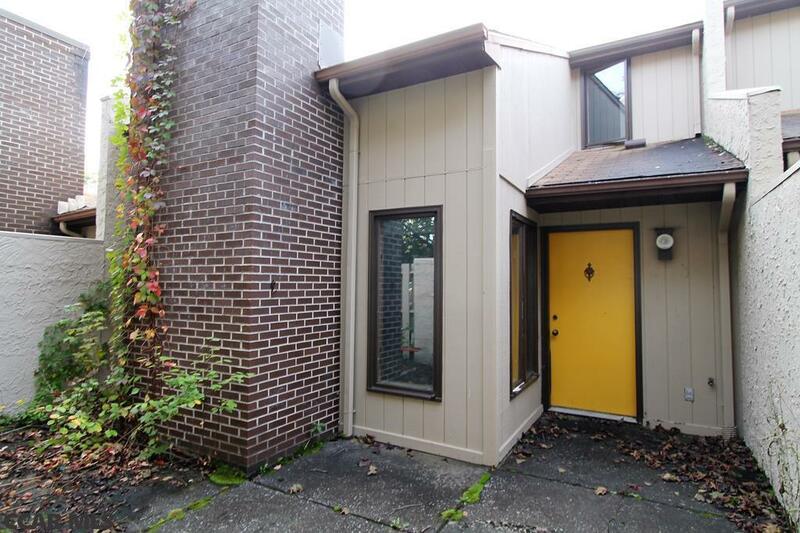 This townhome is close to shopping, restaurants, PSU and downtown. The living area is highlighted with vaulted ceilings and a warm fireplace. The kitchen offers plenty of storage. Upstairs you will find a loft, two bedrooms and each with a full bath. Aaron Village amenities include swimming pool, tennis courts, trash, snow removal, exterior maintenance, lawn care, and basic cable.